If you are serious about running, you need to know the food that keeps your energy up. Even if you are running to lose weight, it is important that you continue to give you body the energy that it needs to help you run. As you know, endurance is important in running. If you do not give your body the energy that it can burn, you will end up feeling tired and out of sorts. You will not get the energy boost that running can give. You will feel the opposite. If you really want your body to be healthy, you have to ensure that you are giving it the right fuel as it burns fat while you run. So what are your options when it comes to food that keeps your energy up? This is on top of every list when it comes to energy giving food. 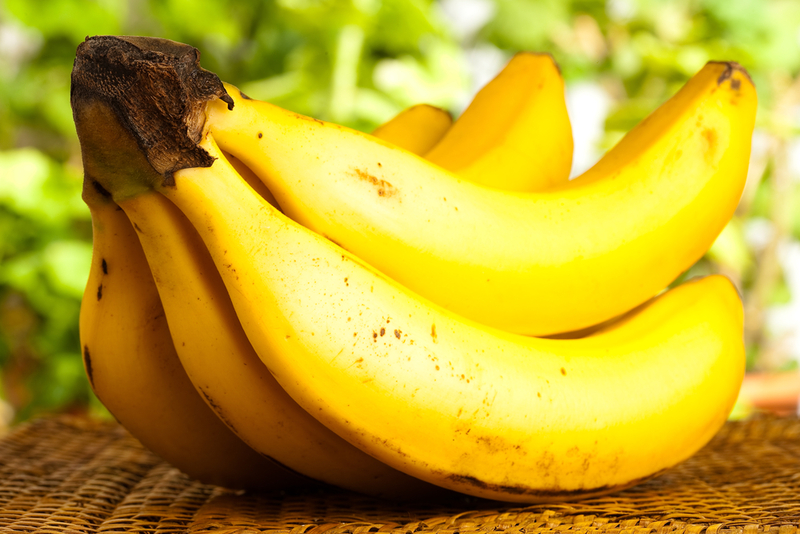 In fact, if you are in a hurry to run, eating a banana will give you enough energy on your run. It also gives you potassium and will help with endurance when you are going for a long-distance run. This is also necessary if you intend to sweat a lot in your run. This is another pre-run meal that you can take. It gives you carbs and fiber. Oats will make your blood sugar rise slowly – this means more energy over a longer stretch of time. This allows you to feel full for a long time – which is perfect for those who want to use running to lose weight. By this, I mean the type of peanut butter that does not have additives like oil, salt or sugar. This is a good source of vitamin E. It will give your body antioxidants. Among the food that keeps your energy up, this is one of those that will give you body the good type of fat. It actually helps lower the level of bad cholesterol. It also helps your body recover faster after a good run. Eat it with apples – that should be a good combination. This food will give you both carbohydrates and protein. It will provide your body with something to consume and burn as you run. 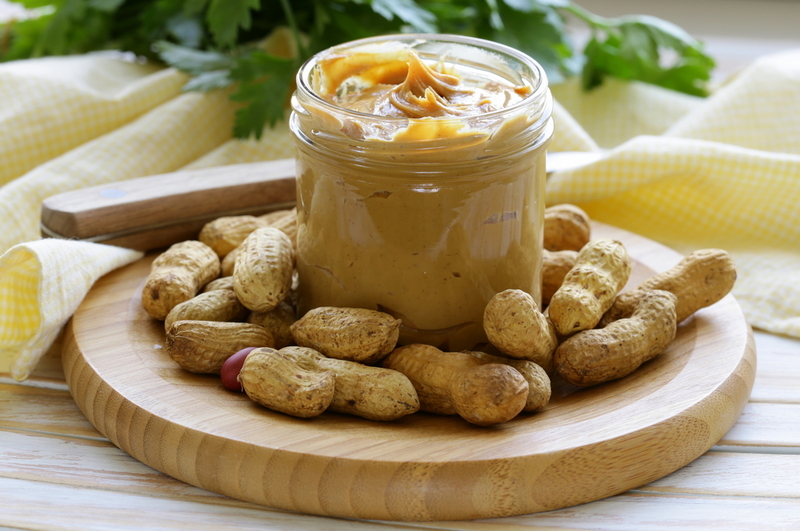 Like peanut butter, it will help your body recover even after a very tiring run. It also has calcium to help strengthen your bones. This will prevent injuries as you go on a run.